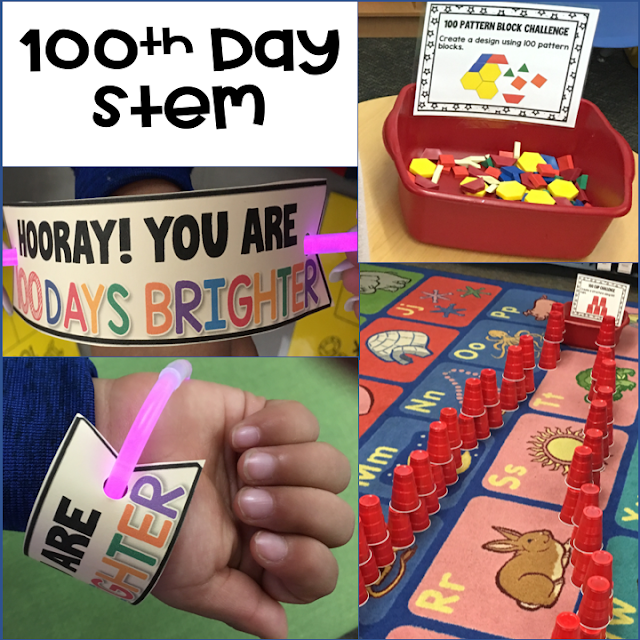 Last week we celebrated our 100th day of school! Usually, I go all out with lots of prep, but this year I wanted to try something new. 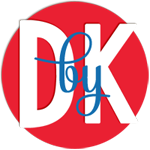 I put together some activities I thought my kids would find engaging and that were ongoing. I am happy to report it worked!!! My kids were actively engaged in small groups all day long. I had enough centers to keep them occupied all day. There was no fighting, no complaining, instead, there was lots of conversation, and cooperation. In fact when it was time to clean up- they didn't want to. They asked when they could do it again. 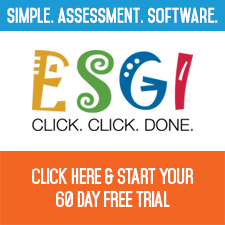 What did I do that was so engaging for a bunch of kindergarteners? Most of the stations were hands on using math manipulatives. 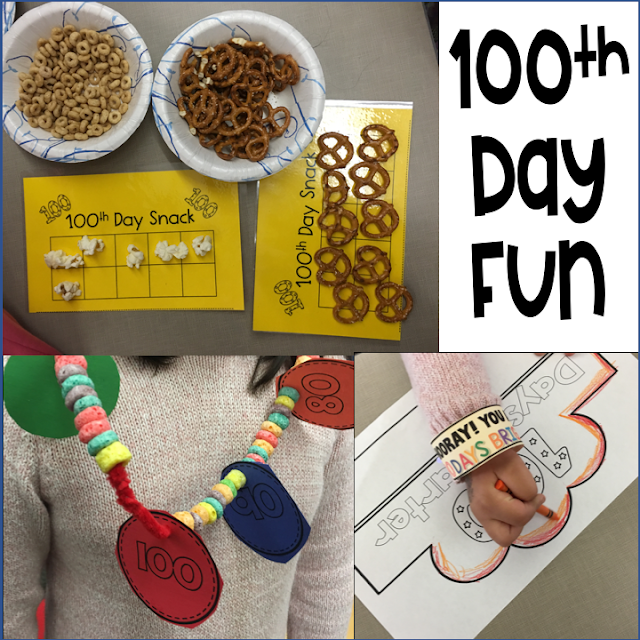 There were of course some of the old time favorites like the 100th day snack, hat and necklace. 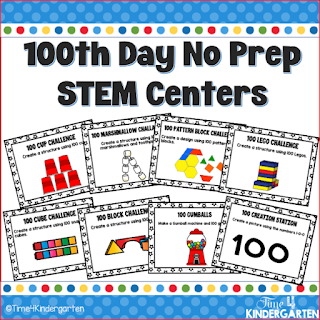 However, all of the STEM building stations were the most popular. 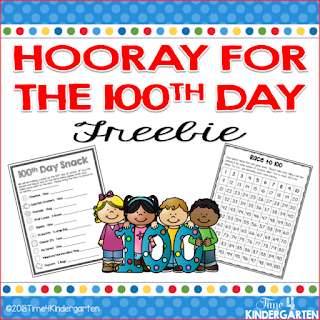 Keep the fun going with the traditional 100th day activities. Both of these resources can be found in my TpT store. 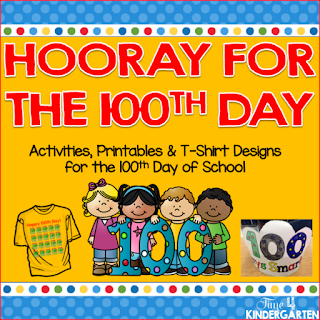 Have you celebrated your 100th day yet? 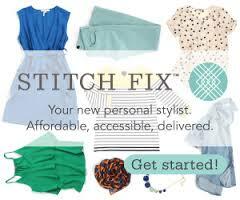 I do have a Freebie to get you started. 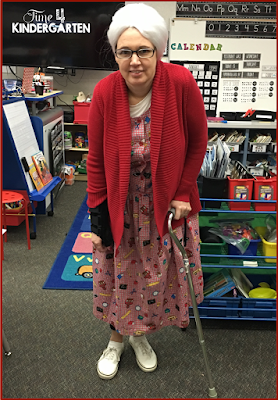 Last, but not least, just for fun our Kinder team and kiddos dressed up for the occasion. 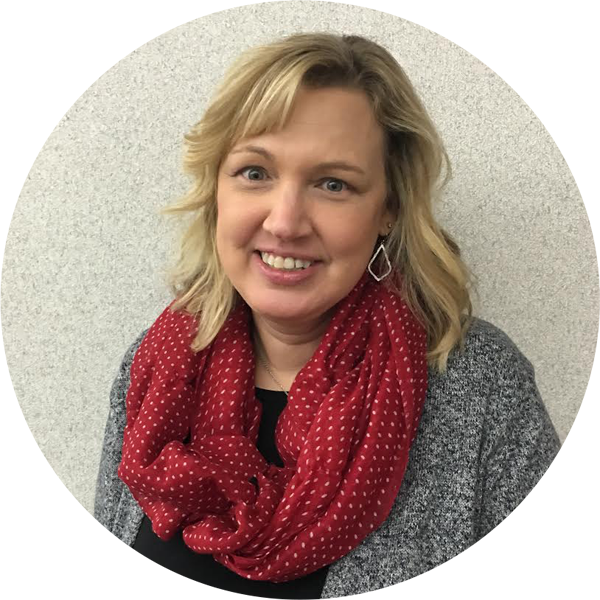 So this teacher looking dress is a blast from the past. When I first became a teacher, my grandma made me a few teacher themed jumpers. I have saved them because they are from her, and they "Give Me Joy" . They were the perfect outfit for the day. My wig is from Amazon. I had ordered quite a few to try and this was the perfect fitting one. 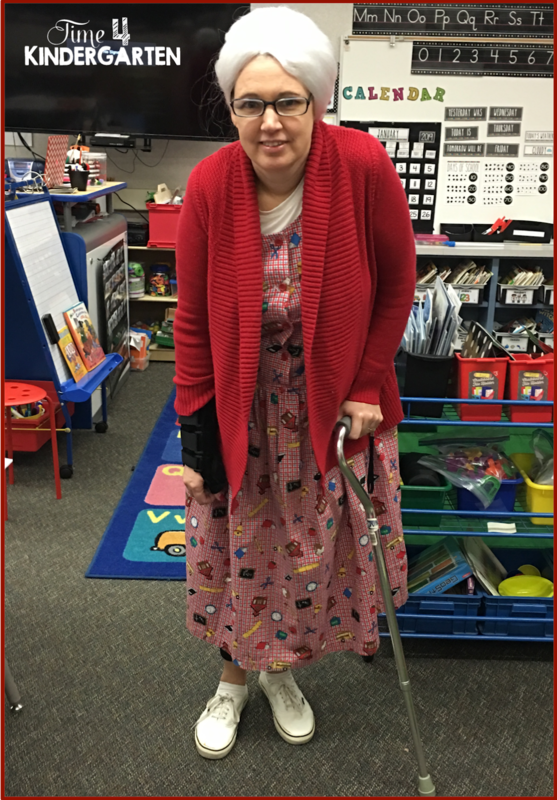 Well, that is it- Have a great week and Enjoy your 100th day of school.